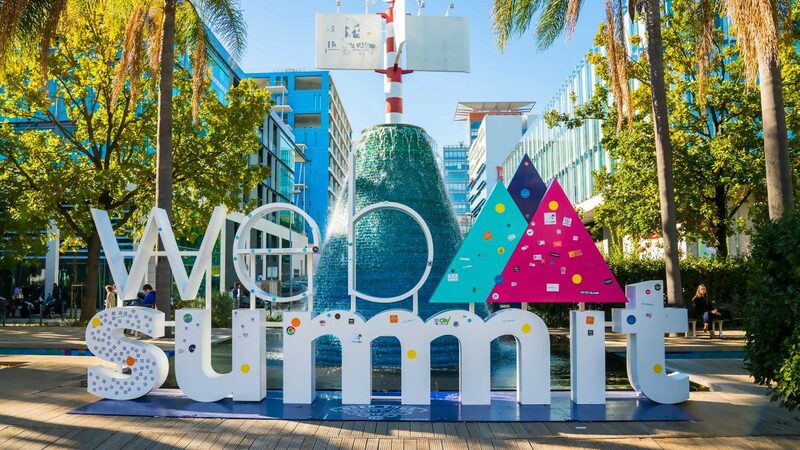 Datakeen was present for the second year in a row at Web Summit in Lisbon as a Beta Startup. During the summit we showcased our Enterprise AI platform to companies from all over the world. Once again it was an amazing exhibition.